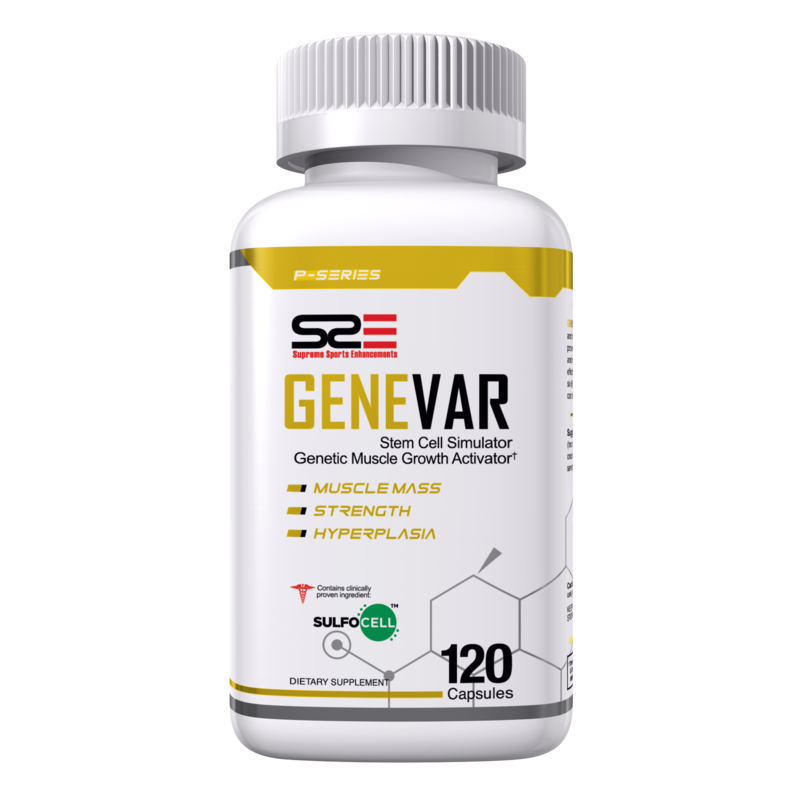 Genevar™ is a Myostatin inhibitor and stem cell stimulator. 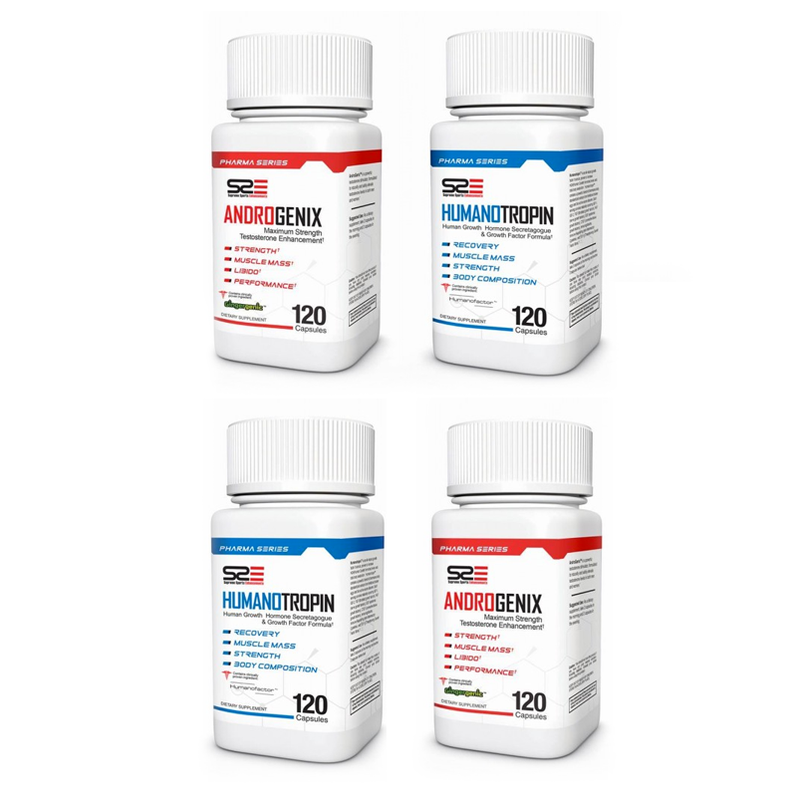 Genevar™ doesn’t only make your muscle cells grow, it actually makes you grow new muscle cells! 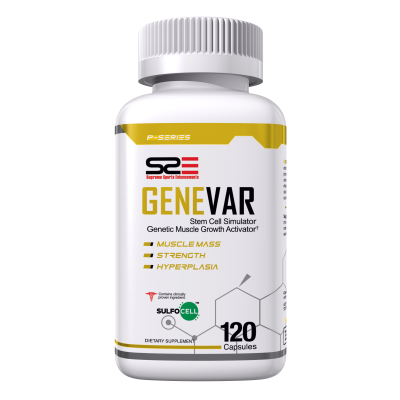 Genevar™ is a myostatin inhibitor and stem cell stimulator. 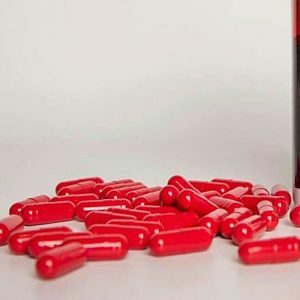 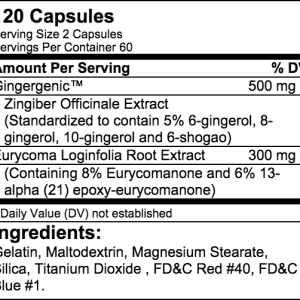 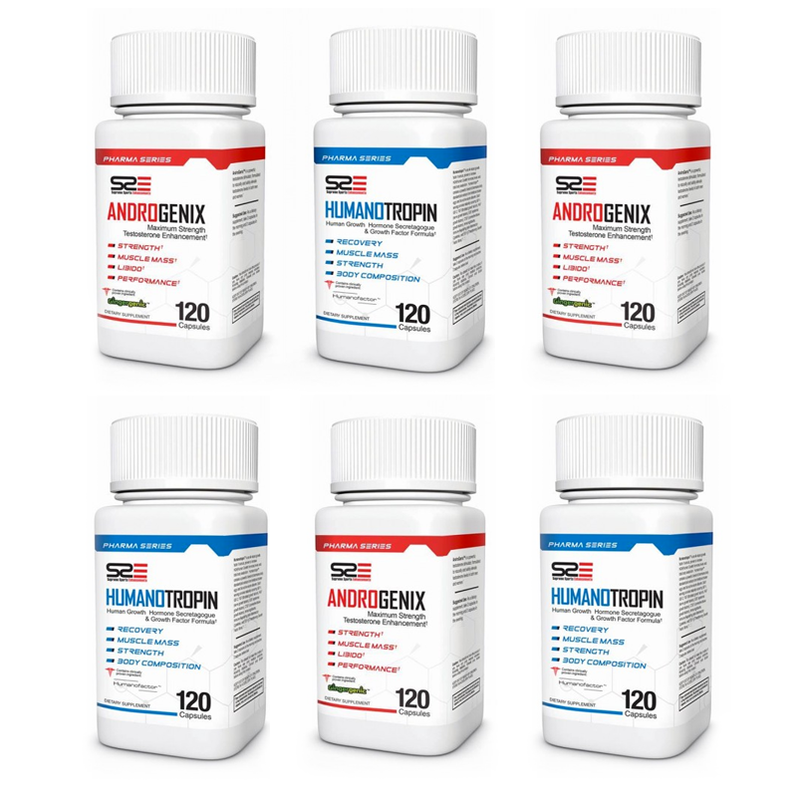 Genevar™ contains the naturally occuring compound Sulforophane and has been proven to cause HYPERPLASIA, which is the actual creation of new myocytes (muscle cells). 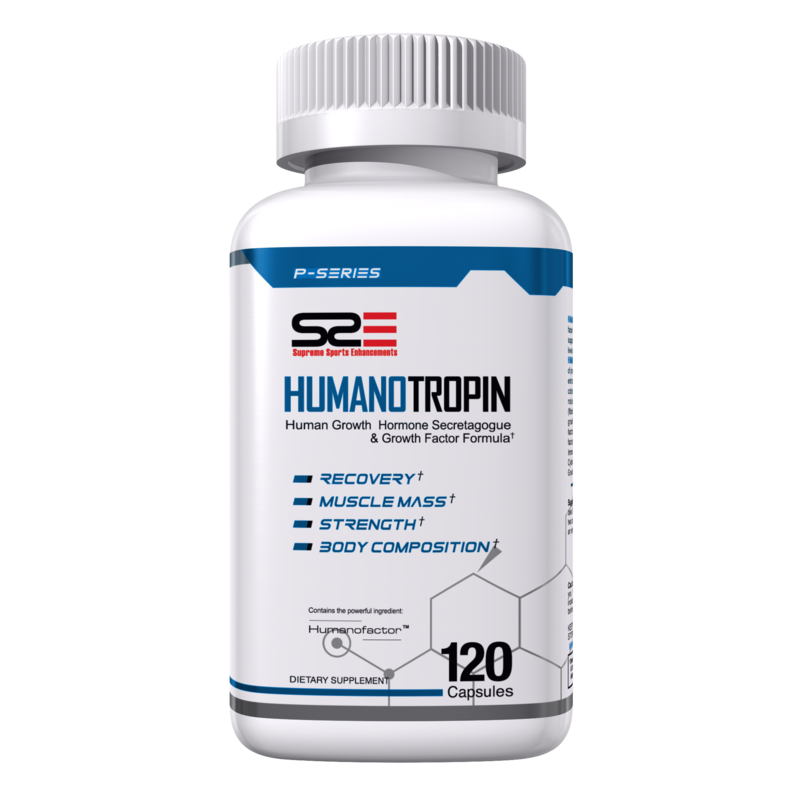 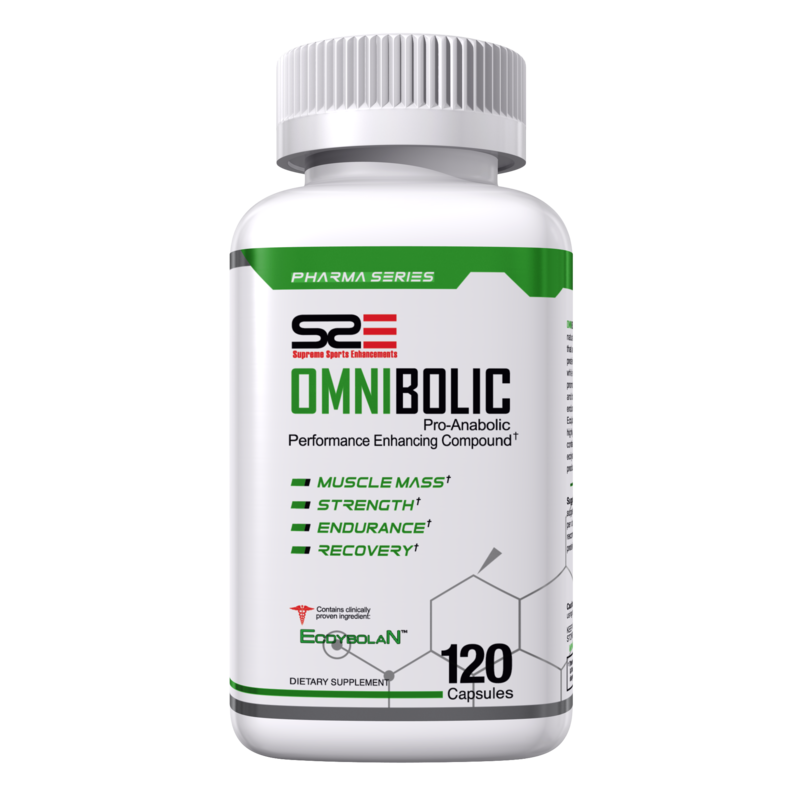 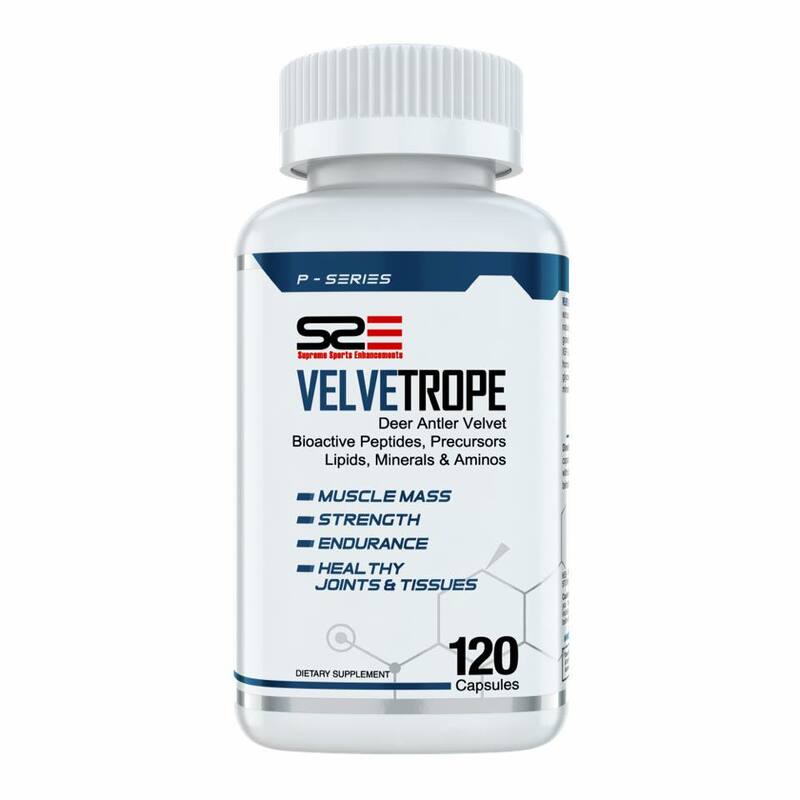 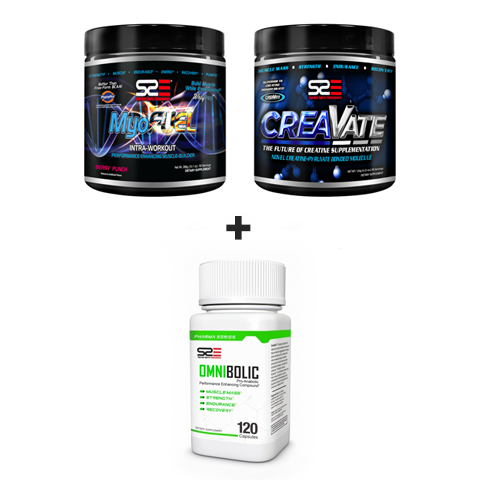 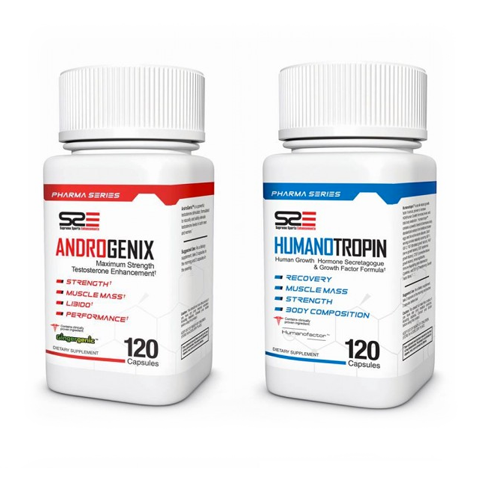 Additionally, Sulforophane acts as a myostatin inhibitor, deactivating your GENETIC muscle limits, increasing lean muscle mass and strength significantly in studies. 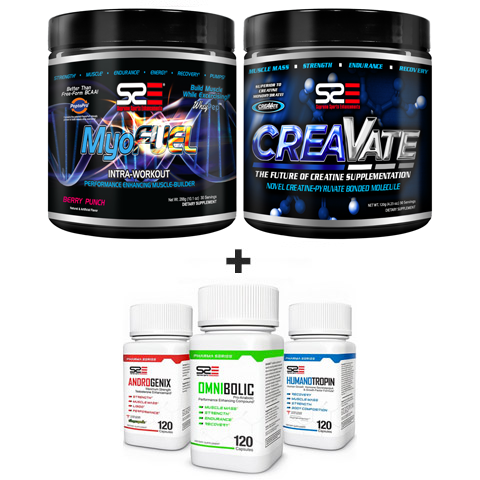 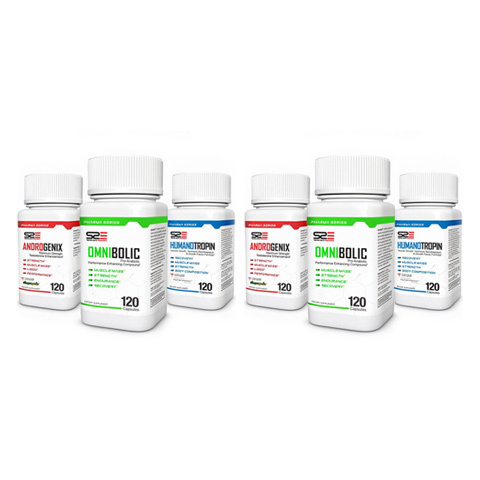 The dual synergistic effect from the creation of new myocytes (muscle cells) and simultaneous myostatin inhibition represents a truly unique and profoundly effective strategy for enhancing athletic performance and improving body composition. 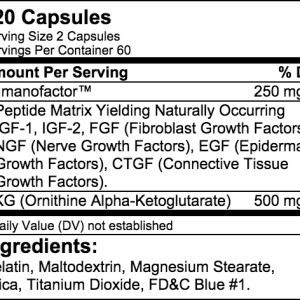 Genevar™ doesn’t only make your muscle cells grow, it actually makes you grow new muscle cells! 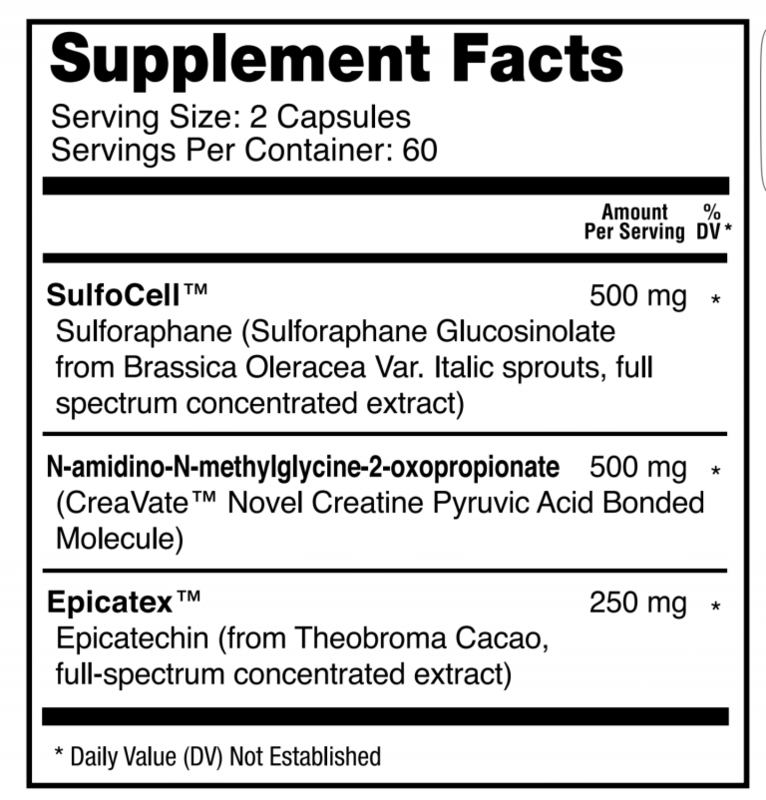 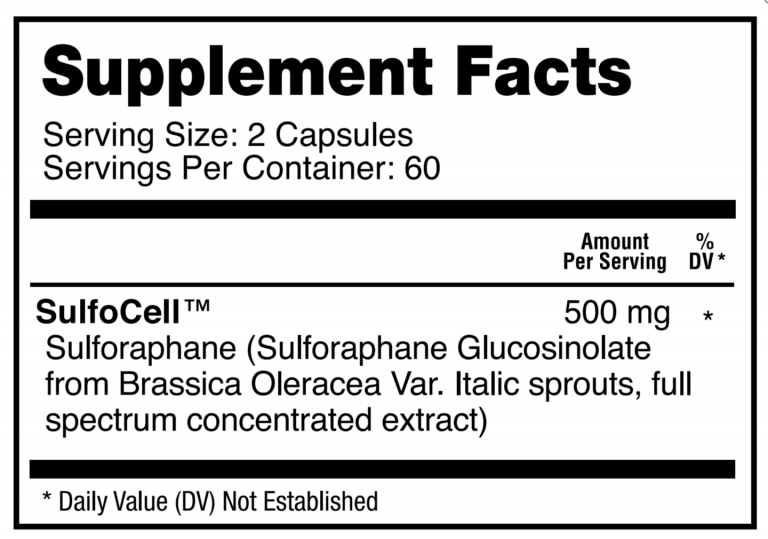 SulfoCell™ is the only extract in the world that contains bioactive Sulforaphane and Sulforaphane precursors, stimulating the production of stem cells while inhibiting the myostatin gene. 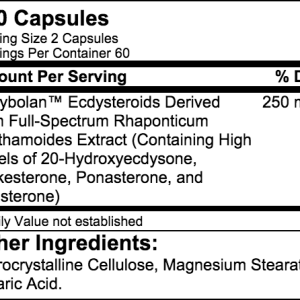 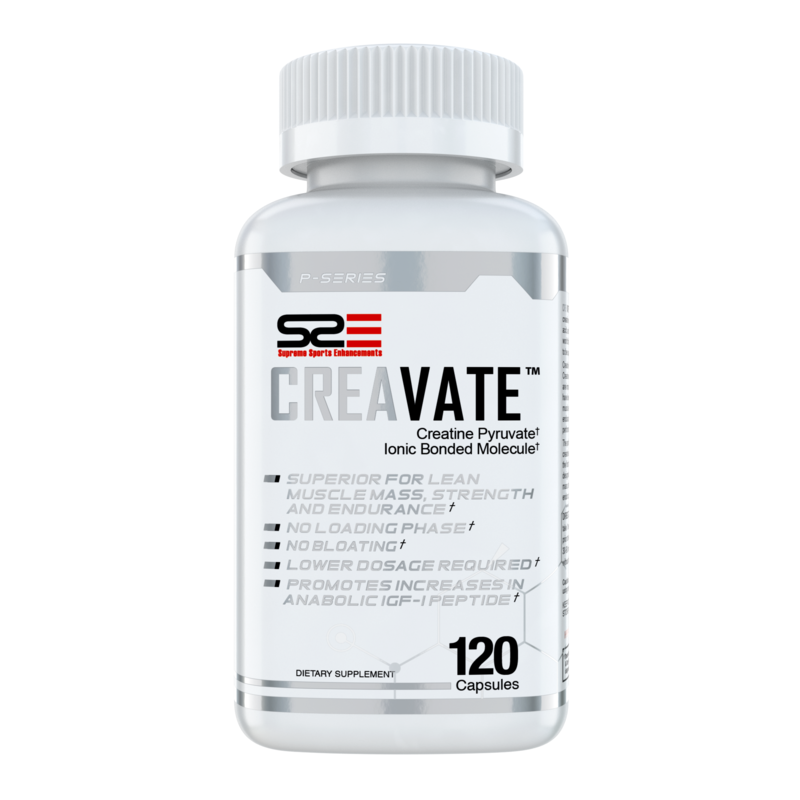 Genevar™ also contains two other powerful and proven myostatin inhibiting compounds: Epicatex™, which contains Epicatechin, and CreaVate™, a novel molecule of creatine bound to Pyruvic Acid.